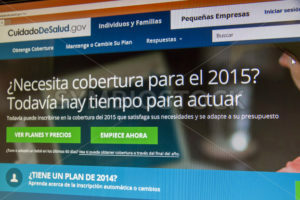 CALDWELL, IDAHO/USA – DECEMBER 6: View of the healthcare.gov website in Caldwell, Idaho on December 6, 2013. 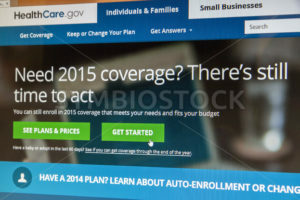 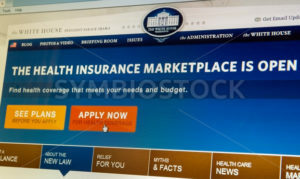 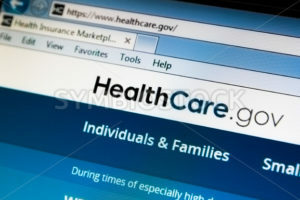 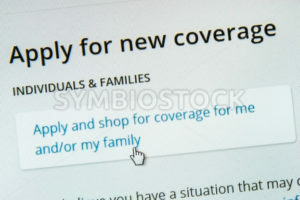 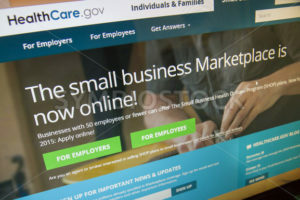 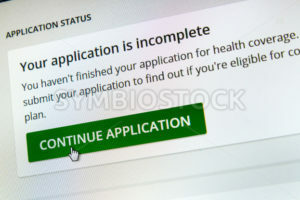 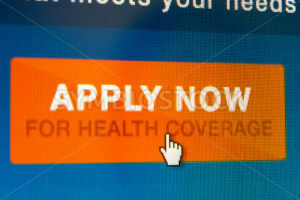 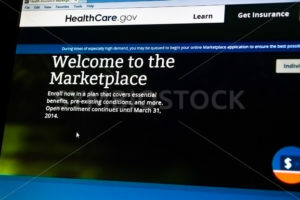 Healthcare.gov is part of the market place to buy health insurance. 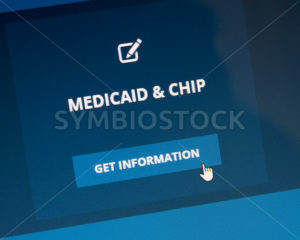 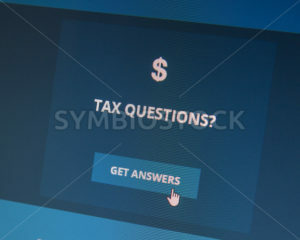 BOISE,IDAHO/USA – DECEMBER 21 2013: Applying for coverage on the healthcare.gov website.